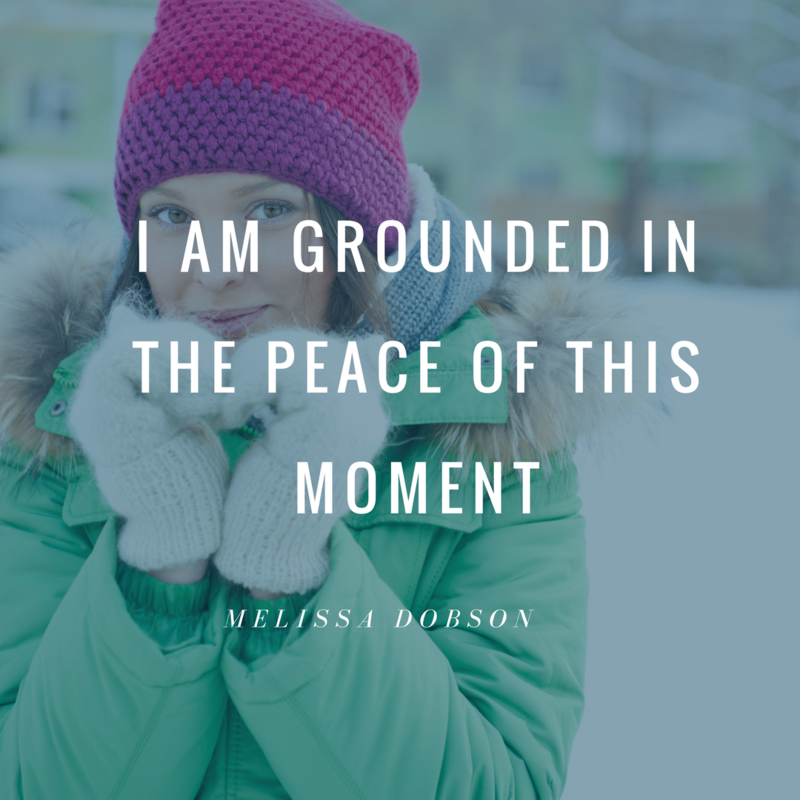 When was the last time you truly felt at PEACE? What were you doing or not doing? With whom? Where were you? Think back to how being at peace felt in your body. Are you ready to make peace a regular way of being, not an occasional one? To give you some context, let me tell you a story from my life. Years ago, I was incredibly unhappy because things were chaotic. Uncertain. A swirl of feeling like I could never do enough to finally feel good. So on December 7, 2013, I posted a photo on Facebook of a candle and a square of paper with PEACE written on it. I created a mini-altar on our kitchen counter where I could remind myself over and over just how important it was for me to make choices aligned with granting myself more peace. 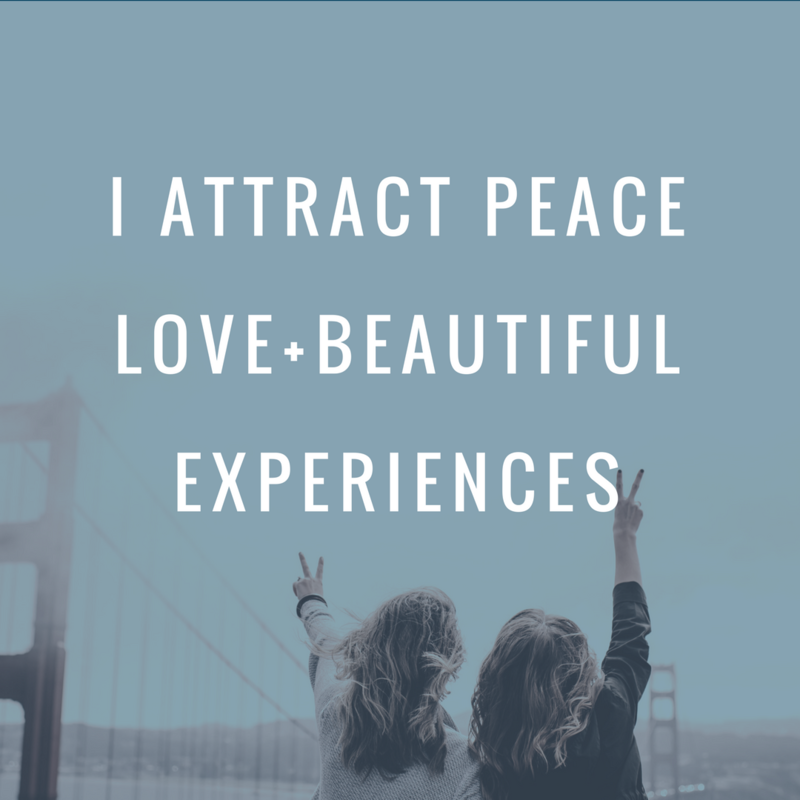 It felt nearly impossible to not only bring peace into my life, but to PRIORITIZE it? Wouldn't that make me seem selfish? Aren't people going to wonder, "Who does she think she is?" The answer: Yes...yep...and absolutely yes. I dove in and went all-in to find peace somehow. 'Til your mud settles and the water is clear? Grant yourself permission to sit with things until the next right action appears. It will arise from deep within you. A full-body yes is what you're looking for (an overwhelming feeling that comes from deep within and tells you that this is it!). Sometimes, we're so anxious to do and go and perform that we make a choice out of reactivity rather than response. Try my idea of putting a visual cue somewhere you'll see it often or try Oprah's question. You'll find your way to what works for you. Bringing yourself peace every day will dramatically improve your sense of well-being, your relationships and every aspect of your life. Learn to deeply love, care for and cherish yourself. The rest will take care of itself. I'm putting my weekly Facebook Live show on pause for now as I dig in and do the work of creating a strong foundation for my evolving mission and business. Thank you so very much for hanging in here with me! You have fueled me in ways I can't begin to express. I'm not sure yet what's next for this platform and community, but I'm taking the steps to clarity. I do know that the love + beauty of this community has brought me through each difficulty, failure, misstep and moments of healing.